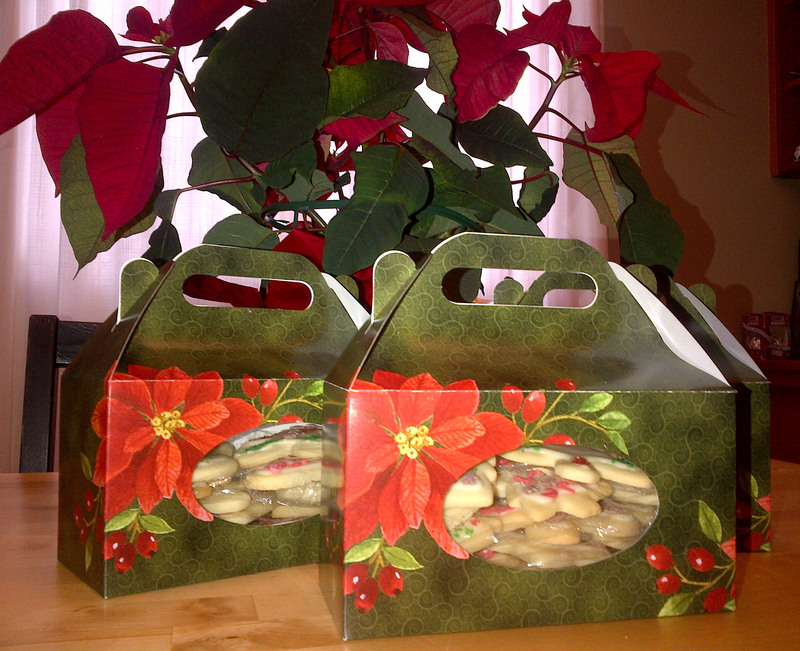 Sweet find: I bought these Christmas cookie boxes recently. They’re a great way to give away cookies at Christmas time. 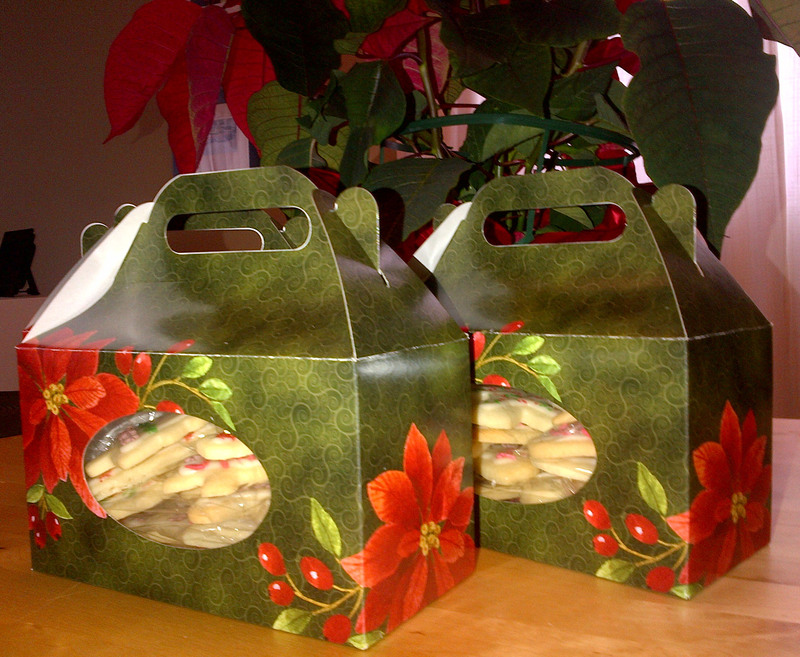 I filled these boxes with Christmas sugar cookies. Yum! Here’s the recipe for these yummy sugar cookies. Enjoy!